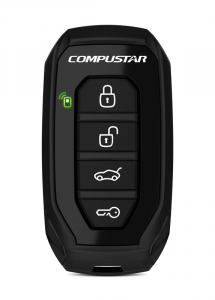 Dealer Automotive Services carries a full line of Remote Starters with a variety of features and a wide spectrum of starting ranges. All units come with a Limited Lifetime Warranty. If you're looking for added warmth and comfort, Dealer Automotive Services offers Heated Seats that can be installed in most vehicles with cloth or leather upholstery. Backup safety systems come in a variety of forms. They will either have sensors to give you an audible alert as you back up or a camera and monitor to give you a view of objects behind you. Dealer Automotive Services is proud to offer the WeatherTech® line of floor and cargo protection. Remote Start Pros installs and services remote starters at our Hopkins, MN facility for our neighbors in Wayzata, MN. We service the entire Twin Cities and surrounding areas. Wayzata is a city on Lake Minnetonka in Hennepin County, Minnesota, United States, a western suburb of Minneapolis. 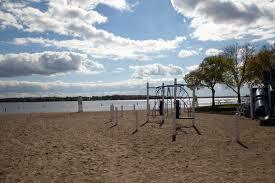 The name Wayzata is derived from the American Indian word Waziyata which means “North Shore”. Wayzata came into existence in the center of Chief Shakopee’s Indian village. 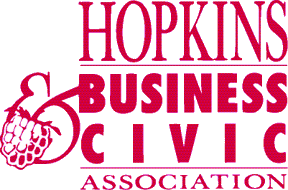 As of the 2010 census, the population was 3,688. Wayzata has a growing economy and top rated schools.